Being your own boss is big business in the UK, with thousands more people every year joining the ranks of the self-employed. However, research shows that many self-employed people are wary of saving into a pension. The good news is that it’s more straightforward than you might expect. Here’s the low-down on how to save for retirement with a self-employed pension. 4.5 million people in the UK are self-employed, and that number is likely to increase in the future. Working for yourself involves managing your own finances — including arranging your own self-employed pension. Recent research shows that, for many people, it’s way down the list of priorities. Just 18% of the self-employed workforce is currently contributing to a pension. Research by Citizen’s Advice gives some clues to the reasons why people aren’t saving. 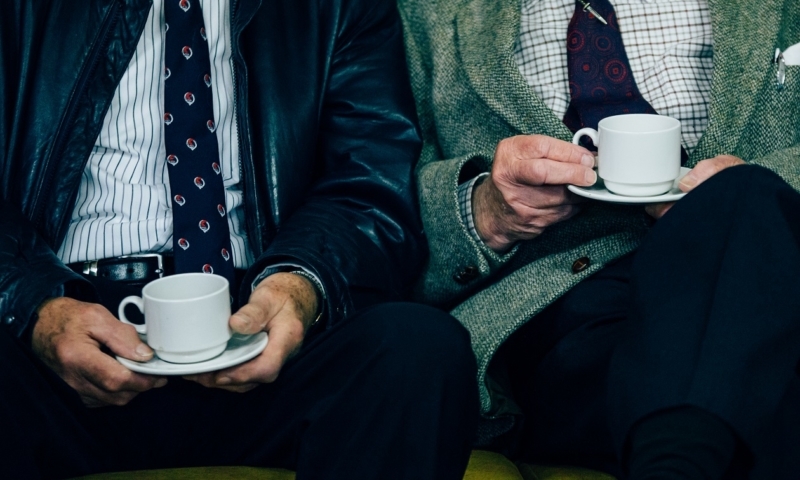 There is widespread confusion about the advantages of contributing to a pension; seven in ten people don’t understand the tax breaks they provide. The research also shows that many self-employed people don’t realise that most pension plans are very flexible. Self-employed incomes tend to fluctuate, making it vital to have the option to pay less or stop paying altogether during periods of lower income. A pension offers a better deal than many self-employed workers realise. You might not have an employer making contributions, but you still get Income Tax relief. This means that if you’re a basic rate taxpayer, for every £100 you contribute, the pension provider will claim an extra £25 from HMRC and add it straight into your pot. It’s also wise to start early. Saving for retirement might not seem like your most pressing priority, but the longer your money is invested, the more it benefits from compound returns. There are two main types of personal pension schemes: stakeholder pensions and Self Invested Personal Pensions (SIPPs). Here are the pros and cons of each:. A stakeholder pension is relatively straightforward to start yourself. It also makes sense if your income is irregular. You can make payments from just £20 per month, and there is no penalty fee if you change or stop your contributions. The other main advantage is that because stakeholder pensions incorporate a minimum standard set by the government, the charges are low. However, you don’t have a huge amount of freedom or control over where your money is invested. They are designed to be simple, which means that they usually include only low and medium risk investments. The returns are therefore likely to be lower. However, with the added flexibility can come added fees. Be on the lookout for complex charging structures, with fees for trading, payment breaks for transfers, as well as the headline management fee. Be sure to fully research any scheme carefully before committing. With Nutmeg, you can set up your pension online in just minutes. You can also transfer over any old schemes you have with previous employers, which could save you time and money. We don’t charge any hidden fees, just one low management fee plus the cost of the funds, and you can login 24/7 to see how things are going. The Lifetime ISA – it becomes available to those aged under 40 from April 2017 and entitles you to an annual government bonus of 25% on annual contributions up to £4,000. And finally, whichever way you choose to save or invest, keep a close eye on your fees. When you’re investing, fees are the only part of market performance you can always control. Keeping them low is the easiest way to grow your money – so be sure to find a provider for your retirement pot that offers low, simple fees. This content is brought to you by Nutmeg, an intelligent, fully-managed investment portfolio. They take the best elements of a high-end investing service and strip out all the complexity and cost. Risk warning: As with all investing, your capital is at risk. Pension rules apply. The post The best options for your self-employed pension appeared first on Xero Blog.